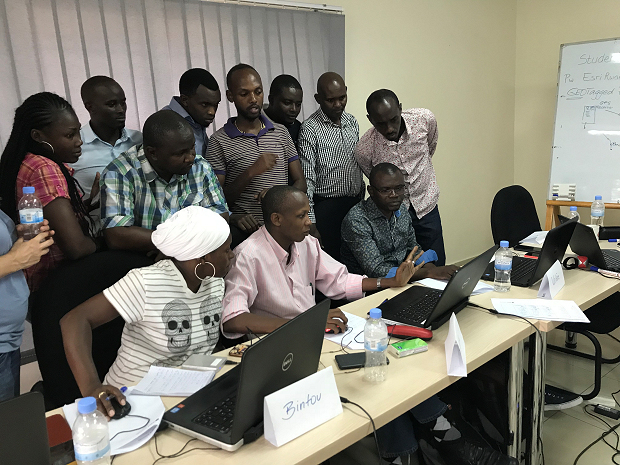 Esri Rwanda has conducted two public ArcGIS I trainings with participants from the Republic of Congo, the Democratic Republic of Congo and Rwanda. 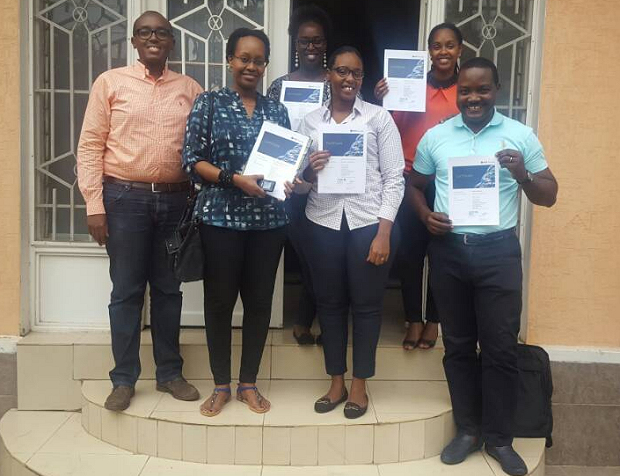 In August and October 2017 twenty participants with different professional backgrounds where invited to attend the introduction to ArcGIS courses at the Esri Office in Kigali. The participants learned how to use new field data capturing apps (Collector, Survey123) as well as the basics of ArcGIS. The results of their mapping exercises where uploaded to an ArcGIS Online cloud application to show todays’ state-of-the-art of data collection, data editing and publishing of results. The participants want to continue and to build on the knowledge acquired. Esri Rwanda will respond to the demand and will offer an ArcGIS II training beginning of next year.